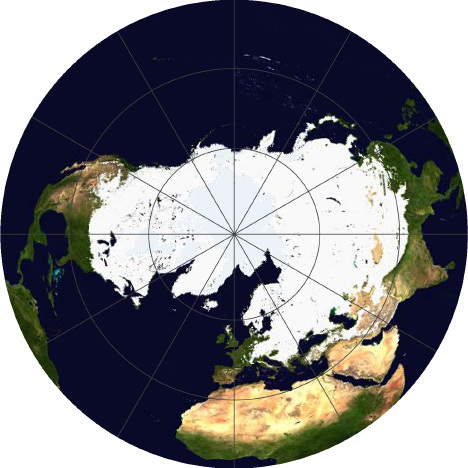 Fall, Winter, And Spring Northern Hemisphere Snow Cover Extent From The Rutgers University Global Snow Lab | Climate Science: Roger Pielke Sr. There is an excellent, very informative presentation of Northern Hemisphere snow cover extent and long term trends and variability up to 2010 (Spring and Fall) and 2011 (Winter) from the Rutgers University Global Snow Lab. The reality of the snow cover trends is more complex, however, as clearly illustrated in the figures presented below. Only the spring shows a decline, and, even then, its decline is dominated by the period prior to 1990.